“For whoever wants to love life and see good days must keep his tongue from evil and his lips from speaking deceit, turn from evil and do good, seek peace and chase after it. For Adonai keeps his eyes on the righteous and his ears are open to their prayers; but the face of Adonai is against those who do evil things” (1 Peter 3:10-12 CJB). Brethren, as you may have noticed, the past few articles focused on matters that threatened the faith of some of you. 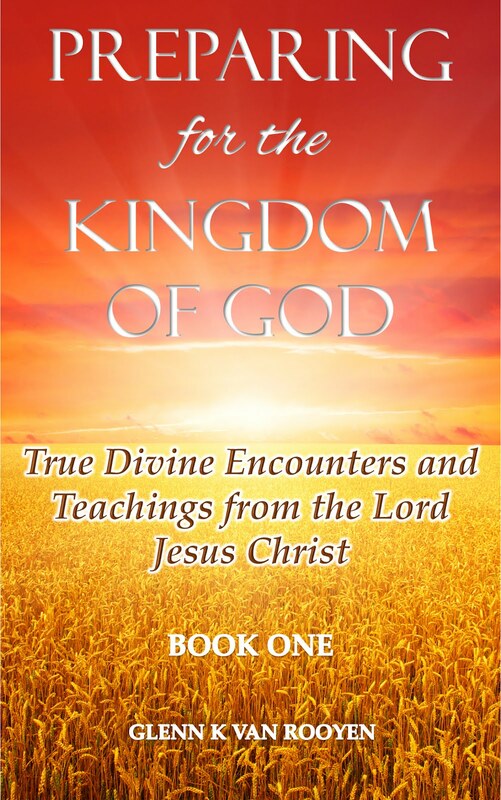 Many concerned believers wrote to us inquiring about things they read which are supposedly from the Lord. 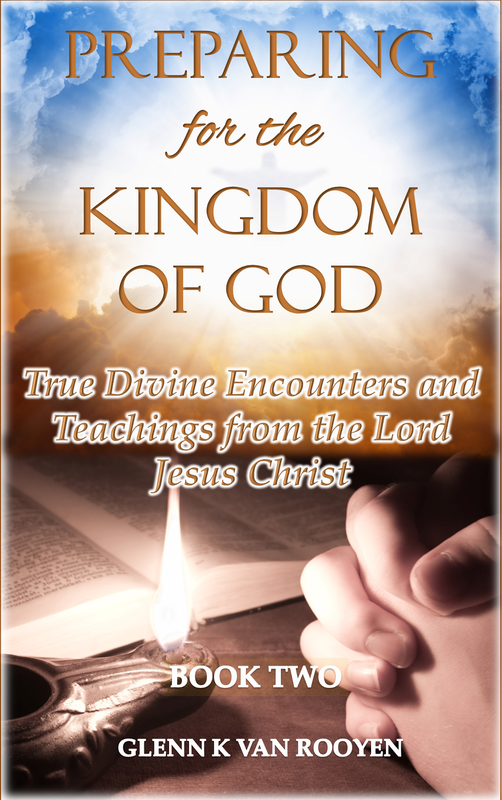 As is apparent, we prayerfully and carefully examined some of these teachings in the light of the Scriptures so that the truth of the Bible remains our guide. Like we alluded elsewhere, our motive is to satisfy ourselves with the Truth and to allow such Truth which we receive by faith, to guide our conscience. This week however, the Lord has given us something new to reflect upon: loving and valuing our God-given lives. The Bible tells us that after God created everything, He was pleased and approved His work (Genesis 1:31). He set out laws for nature in terms of reproduction (Genesis 1:11) and He also set the reproductive laws in motion when He commanded both man, plants and animals to “be fruitful and multiply” (Genesis 1:20-25). This is the Creator giving earthly life its orders, and being alive in this world we see this very thing still in operation around us. This is so because, He holds all things together by the Power of His eternal Word (Hebrews 1:3; Colossians 1:17). Since man is created in the image of God, man has been endowed with the power of will and choice (Genesis 2:15-17). Morally, man’s conscience needs guiding to determine rewards or punishment. Biblically, rewards would refer to the preservation of life which God promised to compensate our faith and obedience (John 3:16-18). While punishment refers to a total separation from God, we are promised life and perpetual existence in Him alone (John 1:4; 15:4-6). Scripturally, and by faith, we know God exercised His dominion over man and all creation on earth by allowing death and decay (Genesis 3:17-19). Therefore, knowing that the reward for obedience is eternal life, loving our lives is to live pleasing to God (Colossians 1:10). The point I am making is this: Christ is life and our faith and obedience to Him equals our union with Him (John 17:20-23). This union is the life-sustaining nourishment leading to our preservation – eternal life. Just as much as life is interrupted when we separate a branch from a vine, likewise the life of a believer is interrupted and lifeless when we are not living in union with the Lord (John 15:5). Union or oneness with Christ Jesus is seen through the fruit He produces through us by His Holy Spirit (Galatians 5:22; Romans 8:9-11). Similarly, when the Lord said we must hate (Luke 14:26) our own lives, He meant we must share in His life of suffering and deny living for our own pleasures, but offer our lives in service to God (Romans 12:1-2). This is the life He called Aaron and his sons to a lasting priesthood to God; you and I have been called likewise (1 Peter 2:9). Why Do Some People Hate Life? I honestly don’t have all the answers to this question. However, having been endowed with all faculties common to man, I can testify that hard situations can make us give up on life. We often blame everything and everyone around us, but ourselves. Often, most of our problems are as a result of our own choices. The choices that landed us into trouble were self-driven and God had no influence in our lives. When this has happened, we may express our displeasure at life and even spend the rest of our remaining days complaining and being dissatisfied. Sadly, there are those who would try out God, and if God does not conform to their standards, He is not needed. To those people I say: shame on you! God’s life in you results in fruit for living (Galatians 5:22). This is what everybody will see and want, not our constant consciousness about our own lives. This is therefore a wasted life; it has no support from the Source, God. In conclusion, a few weeks ago, the Lord showed Charis in a vision a young man who returned back into the world. In this vision he was portrayed as very old, wrinkled, frail and looking under-nourished. In the vision, while pointing at this young man an Angel told Charis: “look at this worldly man”. This is the condition of a person who does not have the life of God: withered and without life support, dead from the inside. Brethren, your life is wasted without Christ and you show no appreciation to your life and existence if you choose to live apart from Him. Through this message, the Almighty God says: love your life and unify it in Christ Jesus (John 3:17-18). Love life which has meaning and value only in Christ and enjoy it in service to God and man!